…the version [of Can’t Wait] he finally went with on Time Out of Mind makes a pig’s ear out of a prize-winning sow. Of the virtues, I suppose I think integrity is the most essential. Not dignity – a thief can have dignity. ‘Dignity’, which describes so resourcefully the yearning for a more dignified world, would have been the album’s [Oh Mercy] ideal opening track. It scorches along musically, declaring its allegiance to the timeless appeal of the blues, while sounding, above all things, fresh. 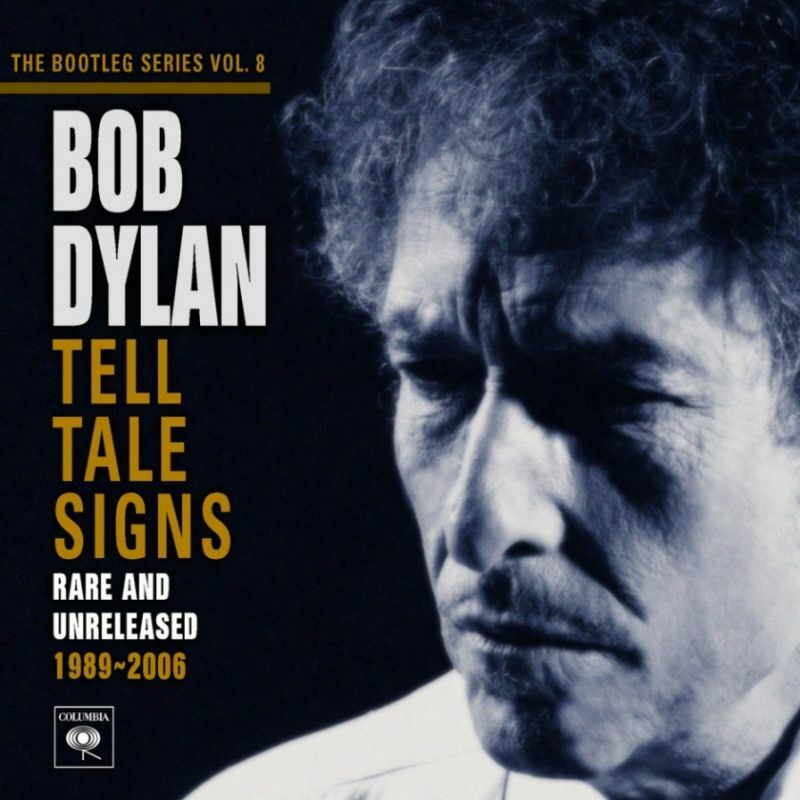 Its lyric, meanwhile, though ‘Dylanesque’ in that it sounds like no-one else’s work and sounds like a restrained, mature revisit to a mode of writing you might otherwise call mid-1960s Dylan, is fully alert and freshly itself, admits of no leaning on laurels, and has the great virtue that while not every line can claim the workaday clarity of instructional prose, the song is accessible to anyone who cares to listen, and offers a clear theme, beautifully explored, with which anyone can readily identify. 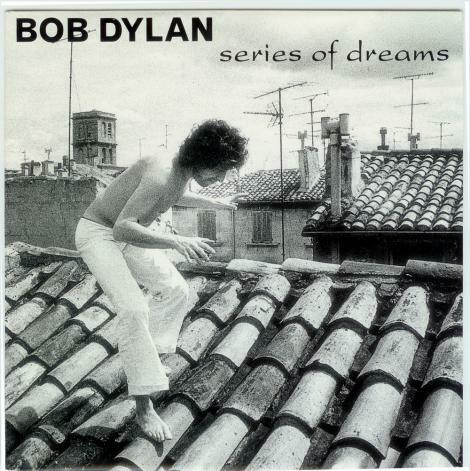 @ #43 on my list of Dylan’s 200 best songs. 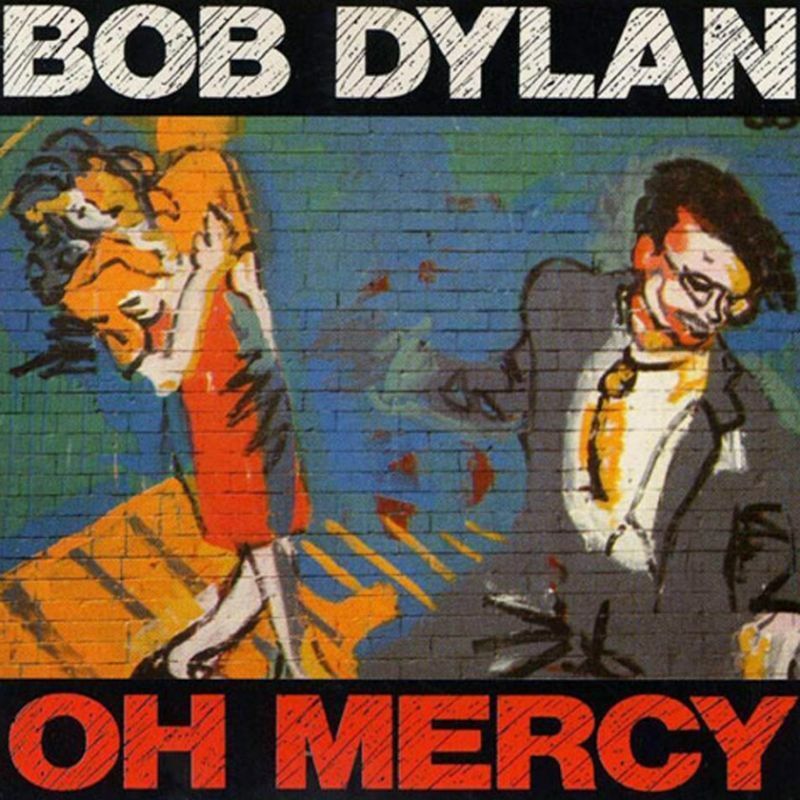 It was originally recorded for “Oh Mercy” in 1989, but Dylan wasn’t satisfied with it… and left it. 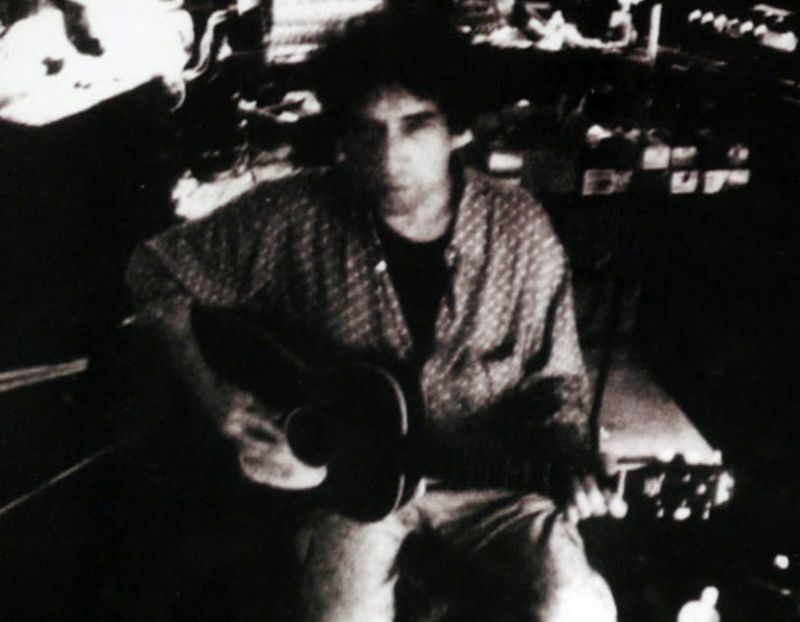 Michael Gray points out that it would have been a perfect opening track to the album… way better than “Political World”… only thing missing was an instrumental solo in the middle. 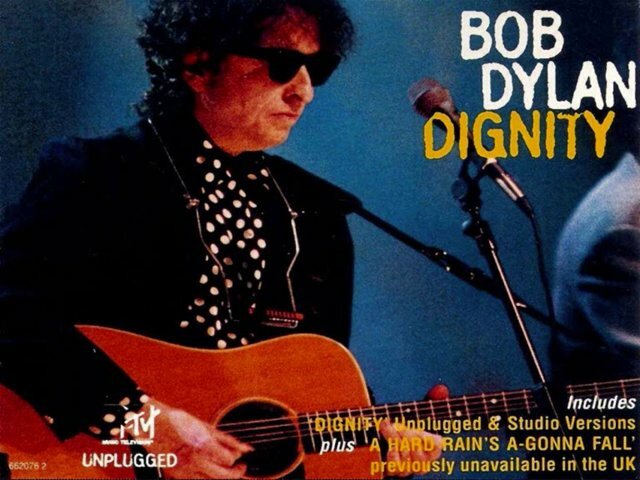 I will not mess with too many details around the songs recording history.. even Clinton Heylin calls Dignity’s recording history a bit… messy….